The following cases of purported paranormal activity are famous for their sensationalism, their prolificacy and their ability to continue to split critics over their veracity. Cases like Amityville and Enfield have been popularised by the press and the movie industry but continue to fascinate and thrill new generations because they remain partially unexplained to this day. Other instances of the paranormal, like the visitations of Anne Boleyn’s Ghost, get passed down through word of mouth and the classic ghost stories that capture the imagination. However, such tales should not entirely be dismissed as fictitious as it is often surprising which prominent figures from history have recorded witnessing the supernatural first-hand. The legend goes that during a storm Captain Cornelius Vanderdecker swore to God his ship would “round the Cape of Good Hope if it took until the Day of Judgment” and was cursed to doing just that. 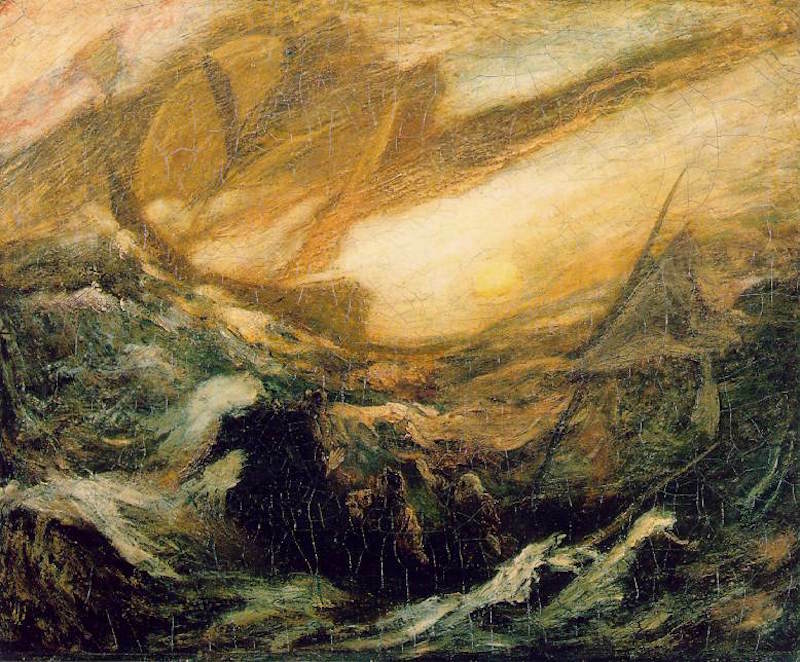 Tales of The Flying Dutchman have been shared by sailors for 300 years with sightings reported well into the modern era. Sceptics interpret the sightings as a mix of optical illusions and actual sightings of ships lost at sea in storms. 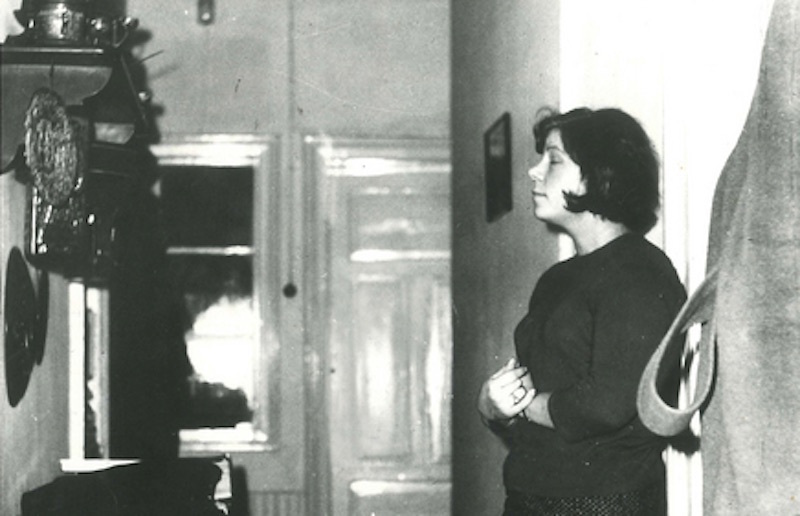 In Rosenheim, Germany, in 1967, 19-year-old secretary Anne-Marie Schaberl reportedly found herself at the center of a rage of strange phenomena disrupting the offices of the law firm where she worked, which was brought to light and popularised by parapsychologist Hans Bender. The apparent poltergeist activity, in particular, seemed to disrupt electricity and phone lines, cause lamps to swing and pictures to rotate on the walls and would ‘die down’ when Ms. Schaberl was away. The case was investigated by physicists Dr. Karger and Max Planck who hypothesized that the activity may have been caused by Ms. Schaberl’s high levels of kinetic energy whenever she was upset. However, some of the journalists covering the story considered it a possible case of using ‘smoke and mirrors’ to trick in the public. 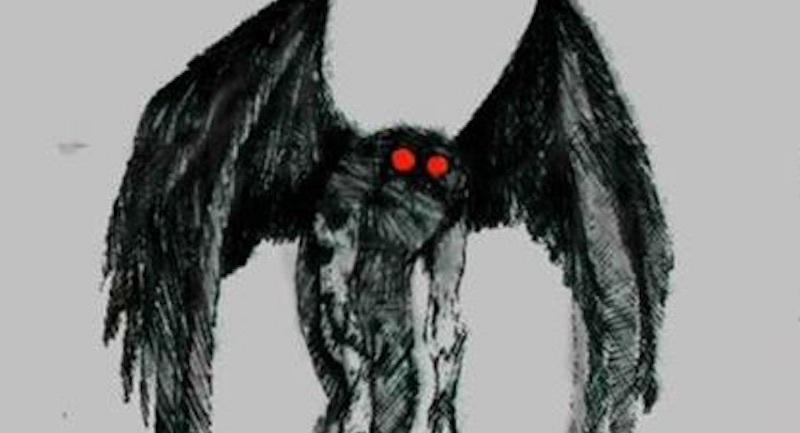 Reportedly sighted in Charleston and Point Pleasant, West Virginia, the Mothman is said to be a large, “moth-winged” humanoid. Reported encounters between the Mothman and local residents were particularly prevalent in 1966-67 along with UFO sightings and other strange “activity” in the run-up to the ’67 Silver Bridge disaster. Author John Keel speculated that sightings of Mothman were a premonitory warning that the bridge was about to collapse, killing 46 people. However, skeptics like biologist Dr. Robert L. Smith believed that a particularly large crane seen in headlights at night would also fit the descriptions of the creature. The legend of Mothman is commemorated in Point Pleasant with a statue and annual festival. Before Annabelle, there was “Robert the doll”! Robert is rumored to have been given to his namesake, Key West author and painter Robert Eugene Otto, by a Bahamian servant who practiced black magic. 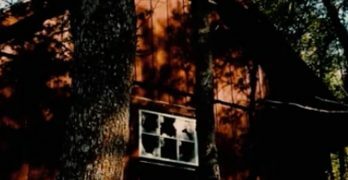 Recent investigations suggests it to be more likely that “Robert” was brought back from Germany by Otto’s grandfather but the doll’s dark reputation stems from the fact that young Otto was often overheard talking to the doll and neighbors claimed to see Robert looking out of the windows when the family was out. 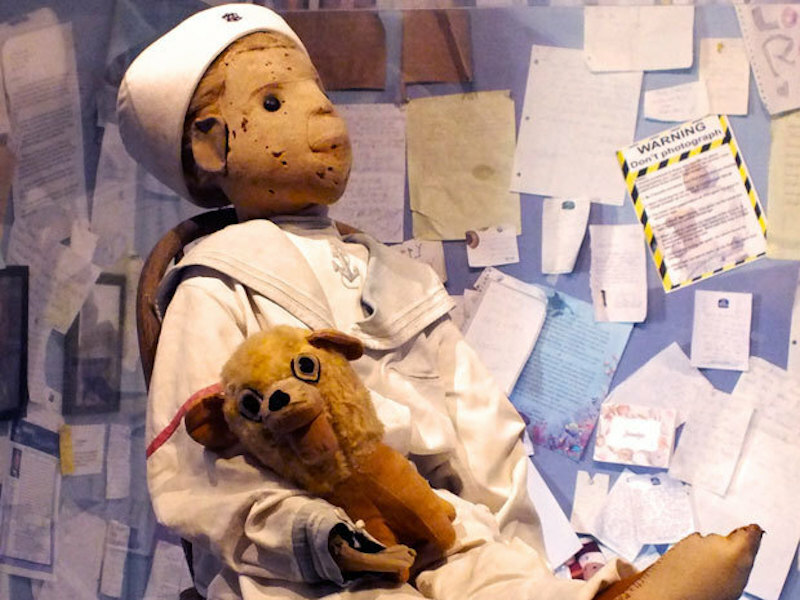 Robert is now the star exhibit of the Martello Gallery — Key West Art and Historical Museum in Florida, where worried visitors often write to the doll to apologize for being impolite in his presence for fear of being cursed. 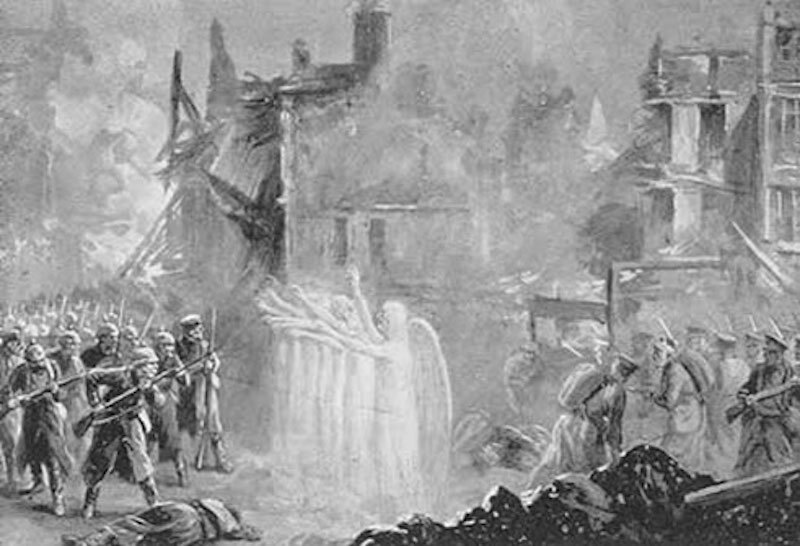 The legend of the Angels grew out of the aftermath of The Battle of Mons, the first major action of WWI. The British Army was outnumbered 3:1 but managed to inflict more casualties on the Germans and make a successful retreat. In the months after the battle, many accounts appeared, supposedly from soldiers, suggesting that the glowing lights of an angelic army had been witnessed protecting the British from German guns. However, it was likely author Arthur Machen who enshrined rumors of the Angels in the popular consciousness when in 1914 he wrote a fictional short story for the London Evening News suggesting the phenomena to have been St. George leading Henry V’s archers into battle at Agincourt. 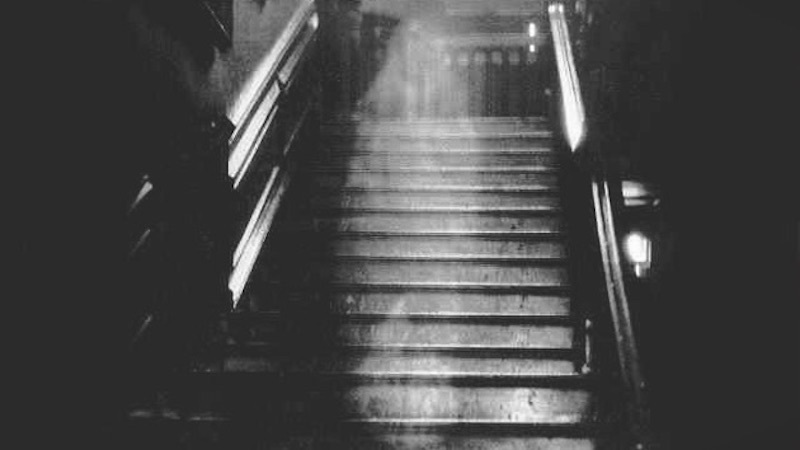 The spooky happenings affecting Raynham Hall in Norfolk, England, came to light after a photograph of “the Brown Lady” was famously captured for Country Life magazine in 1936. Photographer Hubert Provand and assistant Indre Shira wrote an account describing “a vapoury form gradually assuming the appearance of a woman” on the Hall’s staircase. Sightings of the Brown Lady have been reported since 1835 and, according to legend, she is Lady Dorothy Walpole (1686-1726) who was kept locked up in the hall by her husband for alleged adultery. To this day, the image is considered one of the best examples of a “ghost” captured on film but critics insist it is a simple case of double exposure. The second wife of Henry VIII, Anne Boleyn was Queen of England from 1533 till her execution for “treachery” in 1536. Anne takes the prize for being one of the world’s most prolific ghosts. 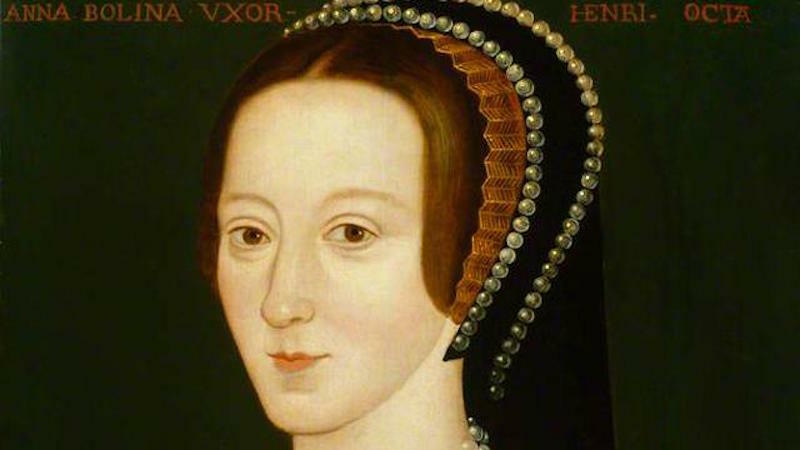 She simultaneously haunts several locations including Hever Castle, where she crosses the bridge on Christmas Eve, and Blickling Hall, where she strolls the grounds headless on the anniversary of her execution. In 1864, Anne’s ghost was spotted by a guard at the Tower of London who charged at the spirit then fainted when she disappeared. The case went to a court-martial after the guard was accused of falling asleep on the job but his account was corroborated by a Major General Dundas who claimed to have witnessed the whole event. 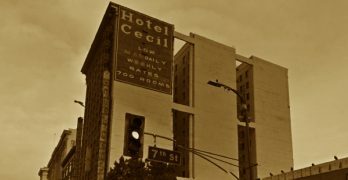 America’s best-known building is absolutely packed to the rafters with the ghosts of its former occupants. The famous Rose Garden was planted by First Lady Dolly Madison in the 1800s. When First Lady Ellen Wilson demanded it to be dug up, the gardeners claimed that they were plagued by Madison’s ghost and refused to touch it. 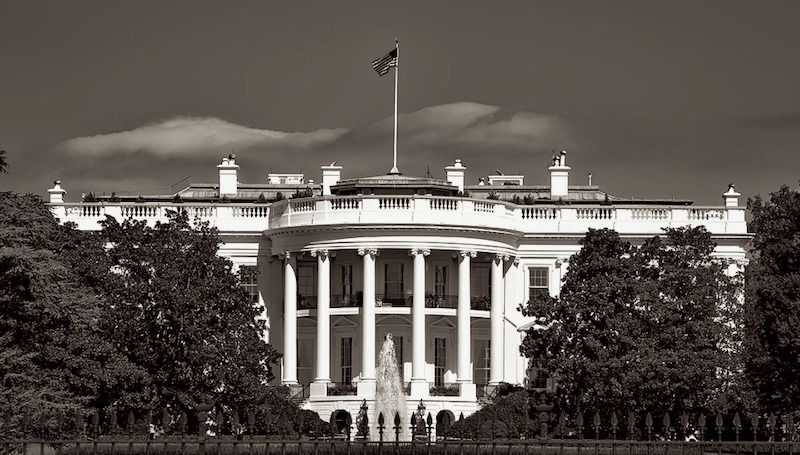 Sceptics say the ghost stories make for great publicity, but important people have reported seeing ghost of former Presidents, especially Lincoln. Between 1977 and 1979 the Hodgson family of Green Street in Enfield, U.K., appeared to experience a wide range of poltergeist activity focused around 13-year-old daughter Janet. 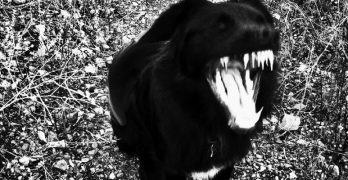 Phenomena included Lego pieces and marbles flying around rooms, beds shaking, and the children being “thrown” about. The activity was initially witnessed by WPC Carolyn Heeps, who saw a chair move independently whilst investigating the home, as well as by neighbors and a Daily Mirror photographer. Society for Psychical Research members Maurice Grosse and Guy Playfair investigated the case and found the disturbances to be “genuine” (aside from a handful of games played by the kids) but some other members thought it entirely faked for the benefit of the tabloid press. Pictures taken inside the home with a remote-control camera appeared to show Janet levitating (pictured at the top of this article), but were later claimed to have been staged as a prank. 112 Ocean Avenue and, inset, mass murderer Ronald DeFeo, Jr.
112 Ocean Avenue, Long Island, has become synonymous with horror since the paranormal events reported by the Lutz family in 1975. In 1974, it had been the home of Ronald DeFeo Jr. who had shot six members of his own family while they slept in their beds. Kathy and George Lutz got the “murder house” for a steal, however George would allegedly wake up at 3.15am, the time of the killings, whilst Kathy would dream about the order they occurred in. A priest who tried to bless the house was allegedly told to “get out” by an unseen force. 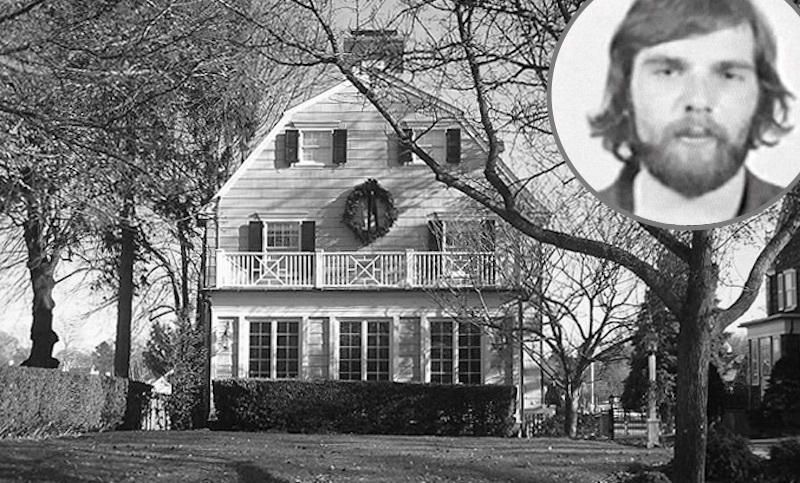 The Lutzs story prompted Jay Anson to write his best-selling book The Amityville Horror which sparked several movies but critics believe the case to be mostly fictitious and dreamt up by DeFeo’s defense lawyer.